What Is A Beauty Therapist & What Does A Beauty Therapist Do? 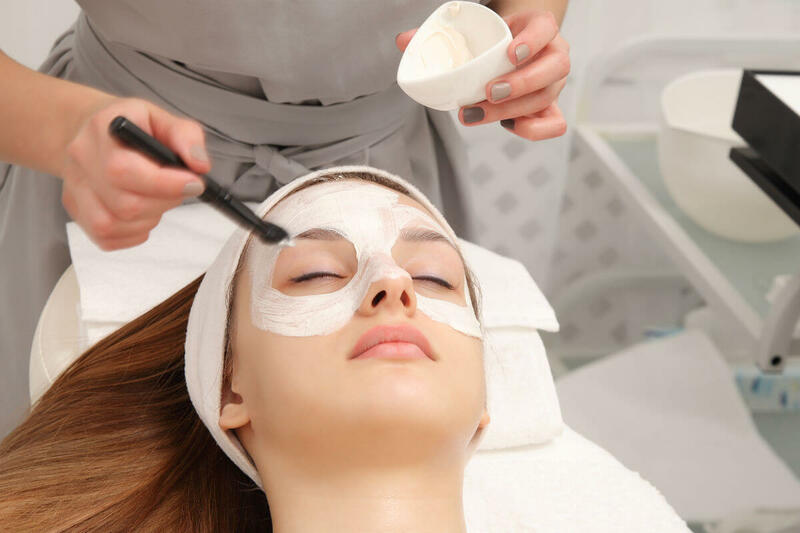 What Is Beauty Therapy & What Does A Beauty Therapist Do? We’ve been beautifying ourselves before the beauty industry was even a thing. It’s nothing new — the only difference now is that beauty is big business, £13 billion pounds worth of big business! And while money is a motivating factor in why people start careers in the industry, it certainly isn’t the only factor. If you’re passionate about making other people feel fabulous, a career in beauty could be for you. But firstly, where did it all begin? The use of cosmetics spans 7,000 years and can be traced back to the old testament and Egyptian times, where the use of castor oil (soap) and skin creams has been documented. It’s fascinating that people were thinking about how to take care of their bodies with natural substances such a long time ago. 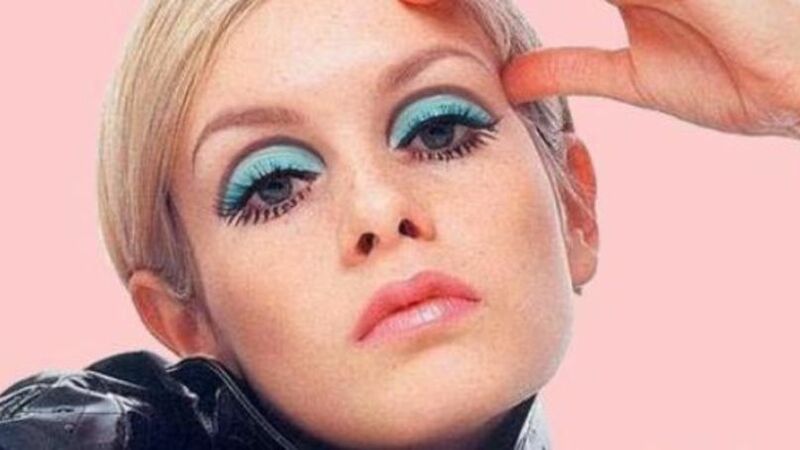 In 3000 BC Chinese women stained their fingernails different colours to represent social class, in the 19th-century ladies of the night wandered around in thick, provocative rouge lipstick, and in the 1960s women applied bold, exaggerated eye makeup that was synonymous with the ‘mod look’. Whatever century you live in, there are always cosmetics and cosmetic looks that define it — and being a beauty therapist means you’re creating history! What Values Does the Industry Uphold? Self-expression is what the beauty industry stands for, whether it’s a specific haircut a client loves or a set of nails they have for special occasions, beauty therapy is all about figuring out how clients like to express themselves and allowing their creativity to flourish. A career in beauty therapy is a career spent learning. There are always new treatments, products and tools that become available, and we love to try all of them! Granted, they don’t always work for us, but it wouldn’t be any fun if we stuck to what we know all the time! You also learn about different body shapes, eyes, lips, and knowing what to do to complement them. You’ll also learn the science behind these body parts and how to care for them. Every person has the right to feel beautiful, and that is a value that should be upheld whether you’re standing behind the chair or sitting in it. The best beauty therapists are the ones that welcome everyone, respect them, treat them equally and try to help them as best they can. If you’re going to work as a beauty therapist, you can work freelance or in a salon. Freelance is expensive, so you’re probably better off specialising in something, such as massage or spa treatments. You’ll need tunics and comfortable shoes if you work in a salon most of the equipment will be provided, but you may need to buy some things yourself. Massage is expensive too due to the price in oils, candles and the price of a massage bed, and you would require a lot of space. In comparison, treatments like hair removal, waxing, threading, face masks and fake tan are inexpensive. The beauty industry isn’t what it was in 3,000 BC, the Egyptians had no option but to use natural products, but we can’t help but think that might have been a good thing. Many products aren’t tested for safety which means toxic ingredients are going unnoticed. Phthalates? Formaldehyde? The average person probably doesn’t know what these are, but they don’t sound natural. Competition isn’t fierce if you work in a salon, and it’s not necessarily fierce if you freelance either. There’s enough space for everyone to generate business! Competition is fierce when it comes to products though and there’ll be hundreds or sometimes thousands to choose from. It can be confusing, especially when you take into account the point above, religion and lifestyle choices like veganism. There’s also the chance that someone doesn’t like the treatment you’ve given them, which can take a while to reverse! Do you want to start 2019 by learning a new skill? Posh Nailz offer various, high standard courses that help you on your way to create you own profession career in the beauty industry. For course start dates for our training centres contact us now. What Does A Beauty Therapist Do? Now you know a bit more about the industry and how it operates, it’s time to explain what a beauty therapist does. This will help you make a decision about whether this career path is right for you. 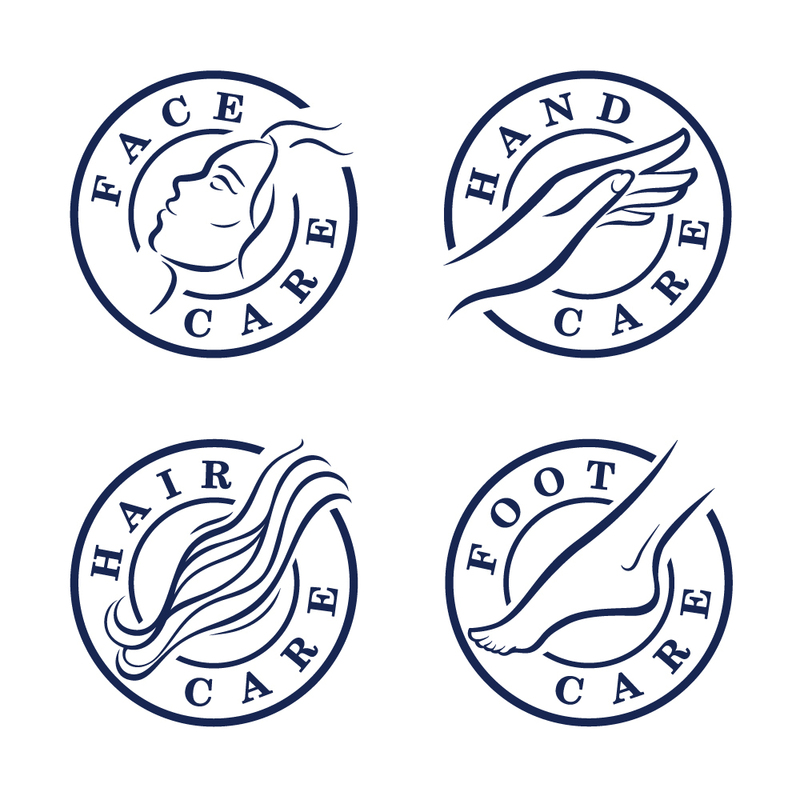 A beauty therapist is an expert in face and body care, and they have to understand how these systems work. They need an understanding of skin biology, anatomy and cosmetic chemistry. If they work in-house, they’ll be responsible for some front of house duties, and if they work independently, they’ll be responsible for selling and marketing their services. They’ll also try to promote products, but more so if they’re a freelancer as it’s a great way to generate extra income. Beauty therapists are not medical professionals and shouldn’t provide a diagnosis to any skin or body problems. For example, if a beauty therapist were to diagnose itchy spots on your skin as eczema, it would be malpractice and you should seek the opinion of a professional. However, they can recommend certain products or treatments that can help alleviate pain or encourage recovery after professional diagnosis. What Equipment Does a Beauty Therapist Need? Due to the range of treatments a beauty therapist could administer, they have to work with a variety of tools — spray tanning equipment, foot spas, LED nail lamps and epilators. A lot of beauty therapists tend to pick something they enjoy and stick with it. You can end up overworking yourself by trying to be an expert at everything. Who Does a Beauty Therapist Report To? That all depends on who you work for! Self-employed beauty therapists will have to report to themselves. Beauty therapists that work in a salon will have to report to the Salon Manager, but will usually have receptionist booking appointments in for them. Your preference all depends on the type of person you are really. If you don’t like reporting to an authority figure you may be better suited to working alone whereas if you like the camaraderie of the workplace you may like salon life. What Job Opportunities do Beauty Therapists Have? Is Beauty Therapy a Good Career? In your day-to-day as a beauty therapist, you could do anything! If don’t like doing the same thing over and over, beauty therapy gives you the opportunity to mix things up, unlike say a nail technician, massage therapist or makeup artist, who will always be working their particular niche. Beauty therapy is about helping people on the inside and the outside, so you get to meet some fascinating people and learn a lot about them. You’ve got to be friendly and interested in people if you are it’ll definitely pay off. Pick whether you want to be employed or self-employed. Both offer different benefits; if you need the safety net of employment that’s fine, but if you want to challenge yourself going alone, that’s also an option. Most workplaces are flexible and if you’re self-employed you create your hours anyway. Most salons are run by and employ women, so they’re usually quite empathetic if you have childcare costs or you need to work certain hours so you can pick the kids up from school. The beauty industry isn’t going anywhere anytime soon, in the recession it was one of the industries that kept growing while others faltered. People want to be pampered whether they feel happy or sad! If you’re good at your job, it shouldn’t be too difficult to hold down a job or start as a freelancer. Do You Have What It Takes to Be a Beauty Therapist? If you’re passionate about beauty, you could have what it takes to become a beauty therapist. Explore our blog to find more resources about all things beauty!